The ATC range of Hand Dryers provide the complete solution to all hygiene requirements in toilets and restrooms. The range includes Automatic, Manual and Recessed Models that are suitable for many applications in pubs, hotels, restaurants, hospitals, nursing homes, shopping centres, sports stadia, leisure centres & offices. 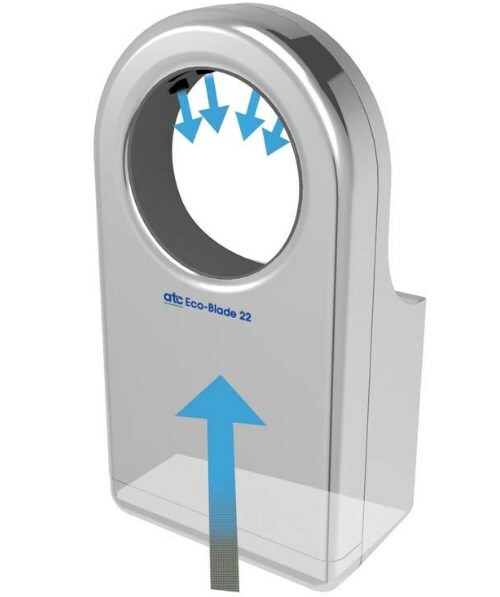 The ATC range of Hand Dryers are more energy efficient, promote cost savings, improve hygiene, are environmentally friendly and are easy to maintain.